Earlier this year, I was walking through a store that exclusively sold products from companies whose business models supported a charitable cause. Some of those companies planted trees for each item sold and others employed victims of human trafficking, or veterans, or the homeless. Up until that point, I had often tried to be charitable with my photography. I strove to teach less experienced photographers in an effort to help to guide their learning. I donated prints to support silent auctions. I photographed charity events. I saw photography not only as a creative outlet, but also as a skill that I could use to help others. However, before walking around that store, I for some reason had not realized that I could use my photography business to financially support causes that I’m passionate about. Over the past few years, I’ve been fortunate enough to have my photography, which began exclusively as a creative hobby, provide me with various opportunities to make an income. As these opportunities have grown, so has my ability to be able to give back to the causes I care deeply about. As a result, I’m excited to announce I will now be donating 20% of my annual proceeds to charitable causes. 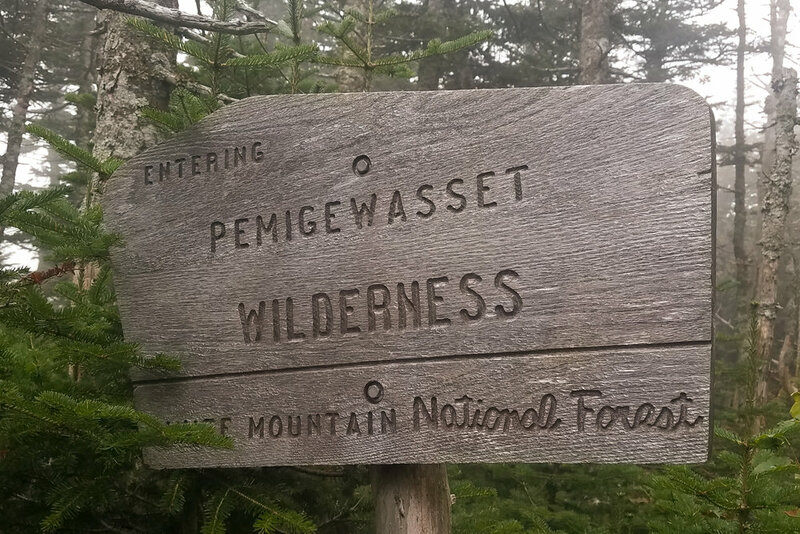 Beginning with 2018, I will be donating 10% of my yearly profits to the Alzheimer’s Association and an additional 10% to the Appalachian Mountain Club. Alzheimer’s, in particular, is something that has made a lasting mark on my life. Beginning at the age of 3, I lived either with or next door to my grandfather. He was a man who set a positive example for me, spending much of his spare time during my childhood doing volunteer work. The memories I have of playing marbles with him on the living room carpet, of playing any number of sports outside on an almost daily basis, and of his kindness and generosity are ones that will always stick with me. When I was 8 years old, my grandfather was diagnosed with the early stages of Alzheimer’s. Being a young child at the time, the initial effects were essentially invisible to me. However, as I grew and the disease progressed, I began to notice the occasional forgetfulness he experienced. Eventually, that forgetfulness grew into consistent confusion, and the loving, positive role model who cared for me when I was young instead needed to be cared for. Alzheimer’s takes from its victims the ability to communicate and remember how to perform even the most basic daily tasks. As a result, my grandmother became a caregiver, helping her husband of five decades navigate his remaining years. 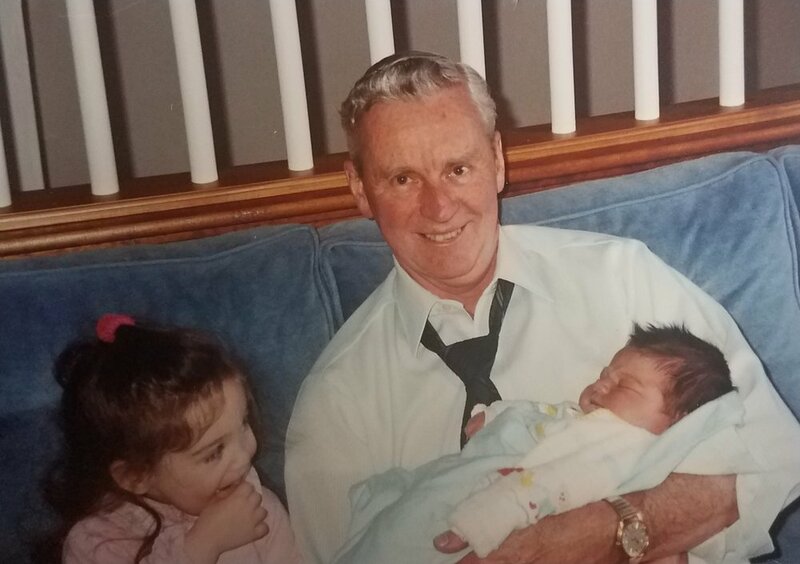 Ultimately, I spent the second half of my childhood watching my grandfather fade away from the vibrant, giving, and active man he once was, into a person who we barely recognized, and who didn’t recognize us. After 7 years with the disease, my grandfather passed away in 2002. One of the main things that my grandfather and I shared while he was still healthy was our time spent being active outdoors. And while I didn’t realize it at the time, it instilled in me the fundamental benefits of things like fresh air and physical activity. Now, photography is the main impetus that pushes me to get out and explore, and it has solidified my respect for the benefits that the outdoors can provide. Exploring the outdoor areas around the northeastern United States and beyond has shown me how getting even just a few hours away from the stress and anxiety of my typical daily life can recharge me and provide an appreciation for these places that just can’t be completely conveyed without experiencing them firsthand. It allows me to slow down and be present in a physical world that can stimulate all of my senses in a way that a YouTube video or a Facebook notification cannot. Without this outdoor exploration, I can confidently say I would be worse off as a person, both physically and emotionally. In a way, both of the organizations that I’m choosing to support perform work that can have substantial effects on health. The Alzheimer’s Association supports medical research to prevent, treat, and cure Alzheimer’s Disease and dementia, as well as support the patients and caregivers who are already affected with a 24/7 helpline and other services. Meanwhile, Appalachian Mountain Club—which is one of the most prominent protectors and supporters of the forests, mountains, waters, and trails of the Northeast and Mid-Atlantic regions of the United States—preserves wilderness, provides campgrounds and shelters to hikers in the back country, and promotes outdoor recreation through education, classes, and more. Spending time out in nature has obvious benefits to our physical health, but studies show that it can also reduce stress, anxiety, and depression in those who get outdoors, as well as increase creative problem-solving. I can’t stress enough the importance of the work of these two organizations. In addition to being an announcement that I’m excited about, this news also serves as a thank you to all of you who have supported my photography over the years—including anyone who has read the articles I’ve written online, participated in the classes I’ve taught, bought calendars and prints, and who have hired me for contracted shoots. With support ranging from words of encouragement to financial purchases, all of you have kept me going in different but equally valuable ways. Photography has become a vastly important part of my life, and I’m excited to start using it to give back.